Do you have a favorite zombie book or three, the stories that hooked you as a reader or perhaps made you want to write zombie fiction? I do and since this post is about me and not you, I’ll list my top five Zombie stories that got me started on this crazy career path. 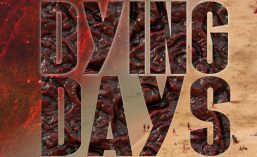 These are the stories that influenced me and also showed me (and hopefully everyone else) how you could write a different zombie story and not just use the Romero tropes and settings to do the same thing over and over. This list is far from exhaustive. Hell, I could list ten times as many zombie books I loved but these are the ones that still have a hold on me, some after many years. Let’s dig in… shall we? 5. 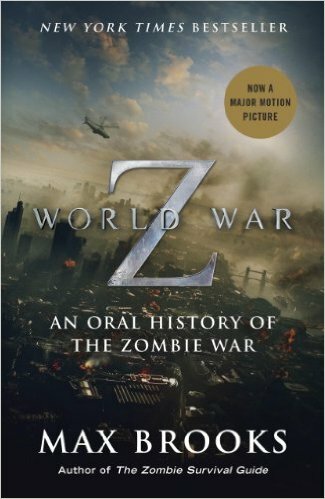 WORLD WAR Z by Max Brooks reads like a nonfiction, dry case study for after the zombpoc. And it is brilliant. Forget the movie. 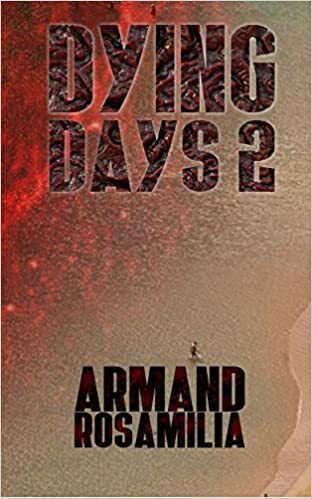 Read the book and see another take on zombie fiction and another way I saw you could do something different. 4. 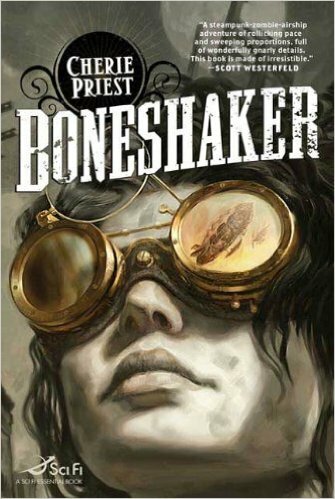 BONESHAKER by Cherie Priest was another influence. It’s an awesome steampunk novel with zombies and showed me another way to make zombies relevant without dominating the story. To me it’s always about the characters dealing with the zombies and not the other way around. 3. 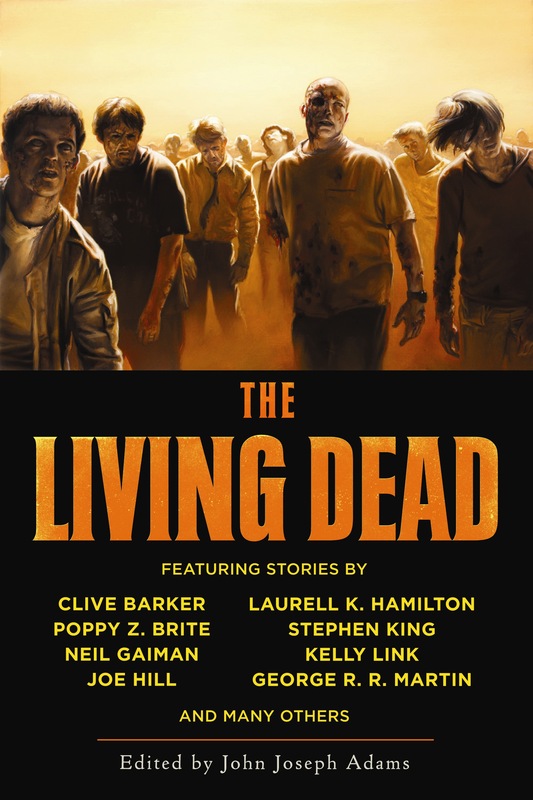 Adam-Troy Castro wrote a short story, “Dead Like Me,” which I read in the zombie collection THE LIVING DEAD. Despite the many, many solid stories in the anthology this is still the one that I think about. I’ve talked to other authors and they often cite it as an influence as well. Seriously, you need to read it. The perfect zombie story to me. 2. Joe McKinney was an author I knew nothing about. 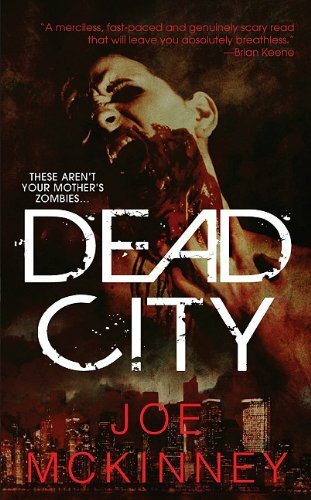 I was going through the local Barnes & Noble looking for a new book to read and came upon DEAD CITY and had to have it. 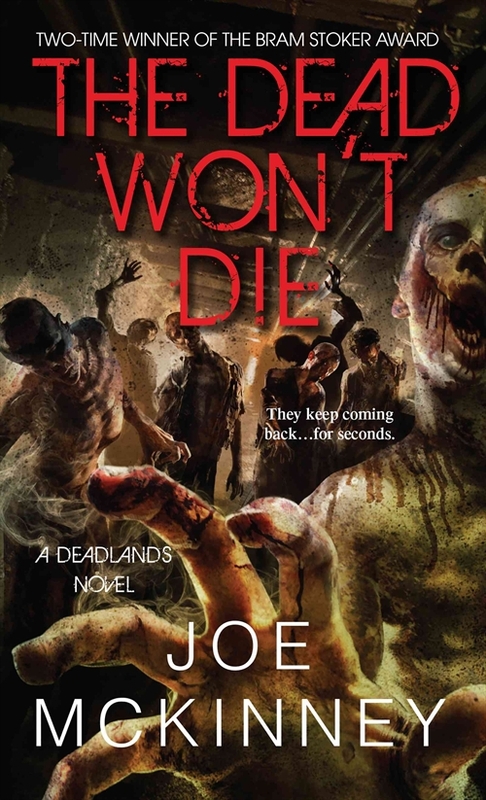 I’m glad I did because it kicked off a bunch of really solid books by Joe and I always look forward to the next one, be it zombie or horror. I always say I’m a horror author because of Dean Koontz but a zombie author because of Brian Keene. 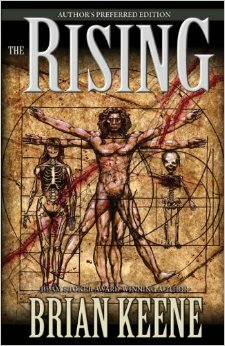 His novel THE RISING was the first zombie fiction I ever read and I’m glad I started with the top guy. When people say ‘The Rising’ you know who wrote it and the significance, too. It’s like saying ‘The Stand’ or ‘Gone With The Wind’… there doesn’t ever need to be another book titled The Rising as far as I’m concerned. This one is perfect. Don’t agree with my list? Think you can do better? I really don’t care, to be honest… we all have an opinion. Seriously… what are some of the zombie books that influenced you as a reader and/or writer? Jacob Carlton, Kelly Banis and Chelsea Walker are all that’s left of the slaves who escaped the Caravan at the end of Plague of the Undead. Now, rescued by the Templenauts, they find themselves caught up in a conspiracy they don’t understand, and are powerless to resist. But Jacob is best with his back up against the wall, and with his options dwindling fast, he leads his friends into heart of Temple’s society, where he confronts not only a world of corruption and greed, but a zombie army one hundred million strong. In order to survive, the trio will have to do what they do best: fight! 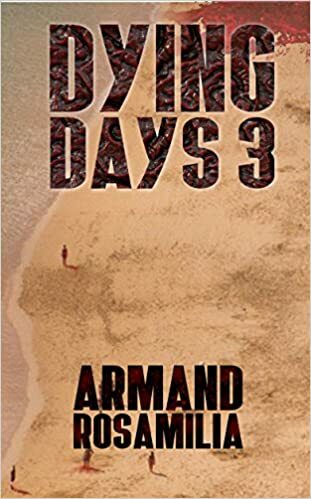 The Dead Won’t Die takes place thirty years after the initial zombie apocalypse, and combines elements of Huxley’s Brave New World and Haggard’s King Solomon’s Mines. It’s high adventure, with a peppering of social commentary about the policing in modern day America. Joe McKinney has his feet in several different worlds. In his day job, he has worked as a patrol officer for the San Antonio Police Department, a DWI Enforcement officer, a disaster mitigation specialist, a homicide detective, the director of the City of San Antonio’s 911 Call Center, and a patrol supervisor. He played college baseball for Trinity University, where he graduated with a Bachelor’s Degree in American History, and went on to earn a Master’s Degree in English Literature from the University of Texas at San Antonio. He was the manager of a Barnes & Noble for a while, where he indulged a lifelong obsession with books. He published his first novel, Dead City, in 2006, a book that has since been recognized as a seminal work in the Horror genre, and one of the cornerstones of zombie literature. 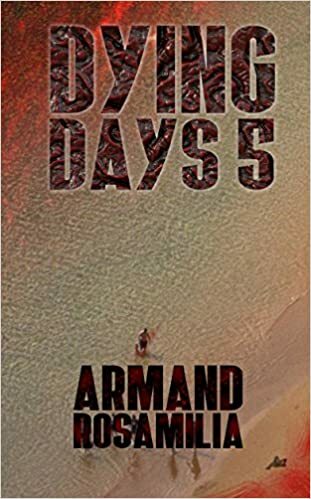 Since then, he has gone on to win two Bram Stoker Awards and expanded his oeuvre to cover everything from true crime and writings on police procedure to science fiction to cooking and Texas history. 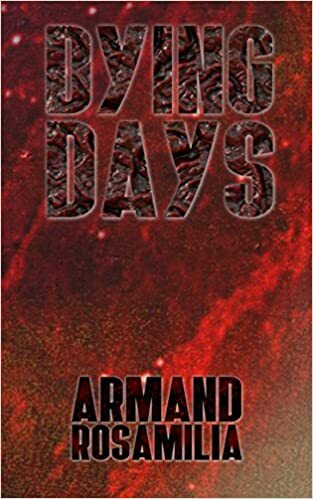 The author of more than twenty books, he is a frequent guest at horror and mystery conventions. 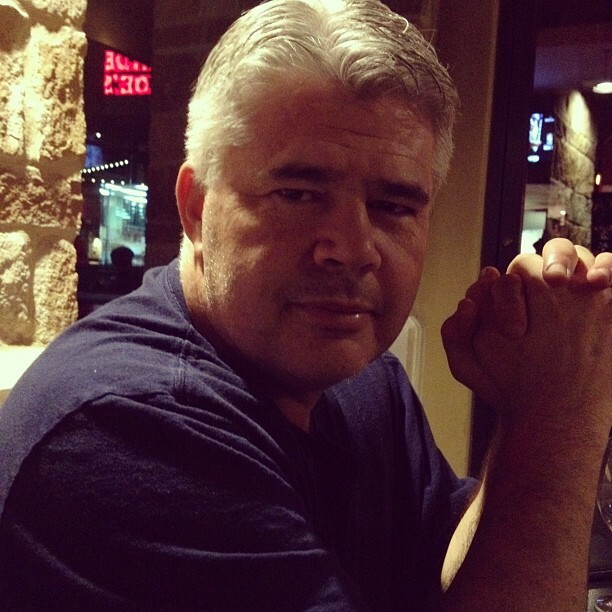 Joe and his wife Tina have two lovely daughters and make their home in a little town just outside of San Antonio, where he indulges his passion for cooking and makes what he considers to be the finest batch of chili in Texas. You can keep up with all of Joe’s latest releases by friending him on Facebook. 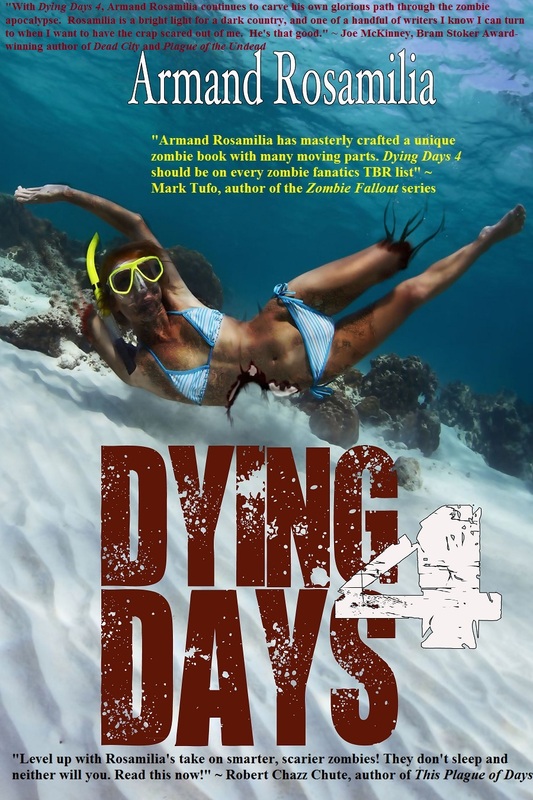 Dying Days 4 will be officially released on Tuesday, June 24th in eBook and print. 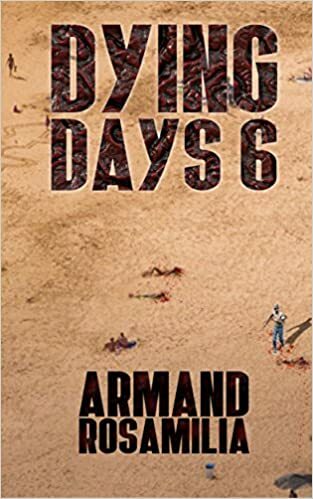 Here is the cover art as well as some great praise from three zombie authors that have raised the bar with each new release and forced me to write the best book I can. Keep that bar high for the rest of us, guys!